When is a cafe not just a cafe? 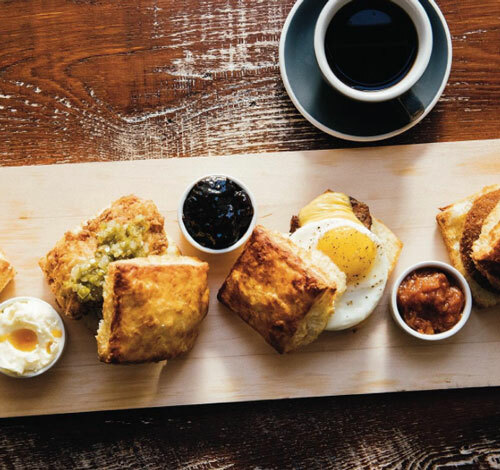 When its WILLA JEAN — an all-day Southern bakery and cafe created by KELLY FIELDS and LISA WHITE — featuring modern updates on Southern classics like Pimento Cheese, Shrimp and Grits, and Peach-Blackberry Cobbler. But, y’all, if you love a good biscuit and what true foodie doesn’t, you’ve gotta try their Build-A-Biscuit because they put other biscuits to shame.